Shops to walk around in an old pier type setting. Some top-notch facilities for your events with conference and hotel space available. Amusements are a great way to blow off some steam and get employees to bond. A variety of vessels said from different locations for your needs. 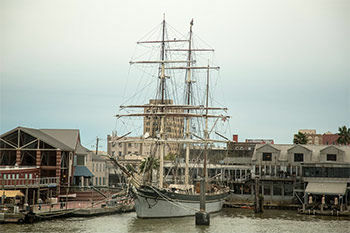 Destination Team Building serves the entire Galveston area and would gladly put together a program for your group anywhere in the Gulf Coast region of Texas. 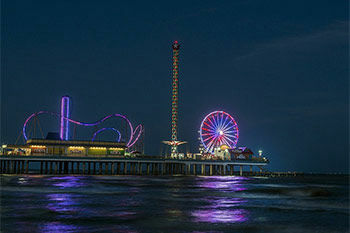 Galveston is a convenient location for companies around the region to get away from it all. Located on the Gulf Coast within easy range of Houston's Hobby Airport, it's a great and inexpensive location for a variety of teambuilding events. 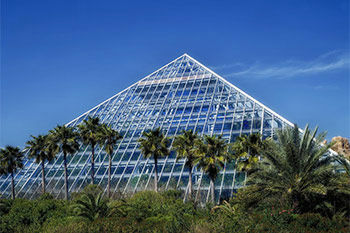 The destination has beaches, places like Moody Gardens, Seawolf Park, a variety of hotels, such as the historic Hotel Galvez, houses to rent, convention facilities and restaurants. 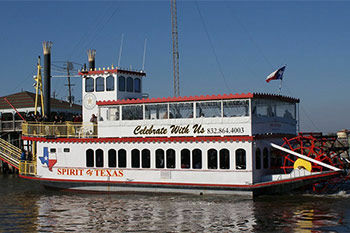 The various cruise ships, yachts and the Colonel Paddleboat can also serve as a way to get away from it all. Simply by getting a group to the beach and away from the big city or the office tends to relax them by default and can decompress even the most hard-hearted soul. We also serve the rest of the area including Texas City, Kemah and anywhere else you can think of.